Even as the two rivals in the State politics, the BJD and the Congress, are busy in padayatras, the latter has come down heavily on the regional outfit for trying to derive political mileage from the State Government’s palli sabha strengthening programme. Palli sabha and gram sabha meetings are nothing new, it is there in the guidelines, but by scheduling the meetings specifically from October 2 to October 12, the BJD is exploiting these politically, former minister and party spokesman Ganeswar Behera told this paper on Monday. 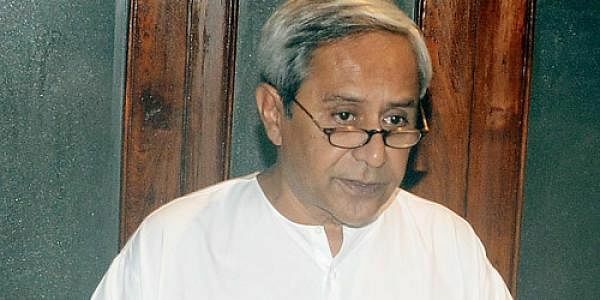 Behera alleged that a message from Chief Minister Naveen Patnaik is being read before every meeting of the palli sabha. An impression is being created that the concept of the palli sabha and gram sabha meetings is from Naveen. Such meetings can be held on any day, but the State Government has fixed a specific time for it under the ruse of strengthening the programme. What is new in this scheme which deserves so much propaganda and publicity, Behera asked. Countering the Congress allegations, Panchayati Raj Minister Kalpataru Das said for the first time, palli sabha and gram sabha are held in a transparent manner. Earlier, these meetings were held on pen and paper only, he said and dismissed charges that the BJD has launched the programme to derive political mileage. Even some Congress MLAs like Anup Sai had addressed the palli sabha meetings, he said. This is a first of its kind programme in the entire country where the people get to know what schemes and projects are going to be implemented in their villages. The palli sabha meetings will be held across the State between October 2 and October 12 where community projects, including roads, will be discussed. Individual schemes such as Indira Awas Yojana and old-age pension are also being taken up at the meetings. The gram sabha meetings, to be held on October 17-18, will take up the recommendations of the palli sabhas and decide which projects will get priority, he said.